Socialization Game Club welcomes those with and without special needs, specializing in Asperger’s, PDD, HFA. Imagine two children or young adults, who may have difficulty socializing, excitedly battling Pokemon on their DS, taking part in Super Smash Bros, or discussing all the latest video games that you know nothing about, and seeing the person on the other end who couldn’t be happier or having more fun listening. It happens here. 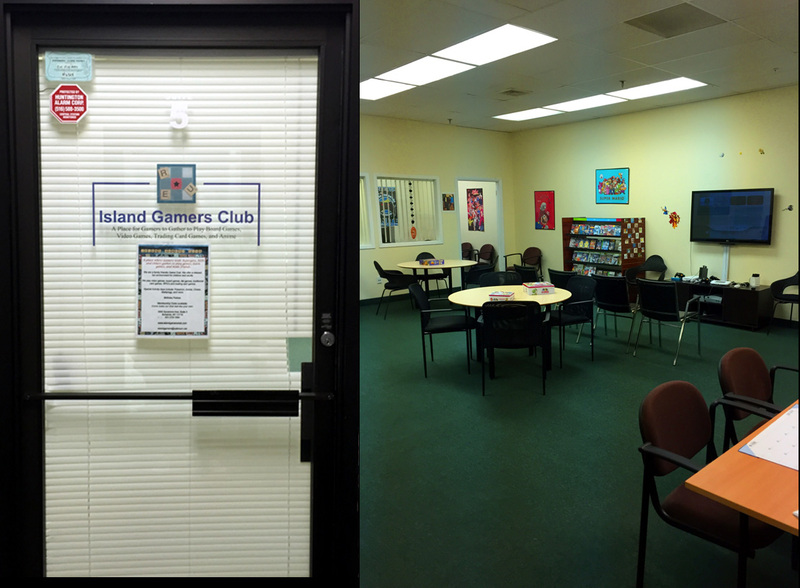 Island Gamers Club encourages friendships in a relaxed, recreational setting. For those often excluded from peer activities, participating in our Clubs prevents social isolation. No one should be without a friend. Island Gamers Club is a judgement-free zone. Participants join us to learn new things and make friends. Island Gamers Club is now in its 8th year. Participants have learned many new skills at Island Gamers Club with great success which has made a huge difference in their lives. Camaraderie among participants is one of the cherished accomplishments at Island Gamers Club. That’s what makes Island Gamers Club special and one of a kind. CALL NOW FOR A FREE NO-OBLIGATION TRIAL SESSION! Call to schedule an appointment to visit the Club. PLEASE SIGN UP TO BE ON OUR CONFIDENTIAL MAILING LIST FOR INFORMATION ON ALL UPCOMING EVENTS.